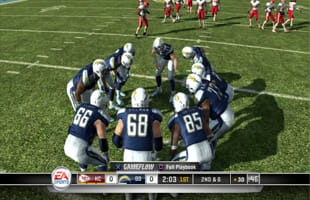 Madden is the greatest football video game series of all time. Every year people want the bragging right to be the best in these games. Madden will forever be one of the best games year in and out.